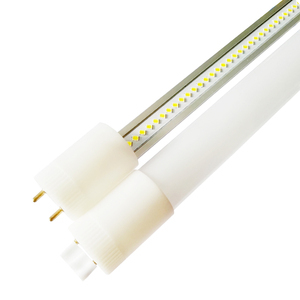 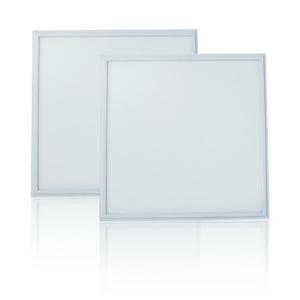 Shenzhen Odin Optoelectronics Technology Co., Ltd.
Shenzhen Odin Optoelectronic Technology Co., Ltd. is a leading supplier of quality LED products for interior and exterior use in led lighting industry since 2008. 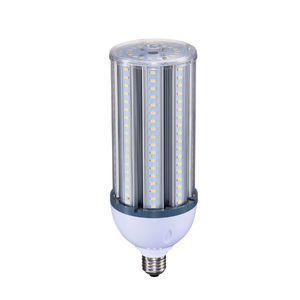 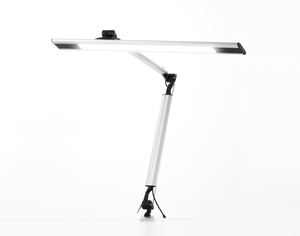 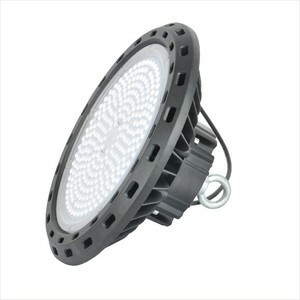 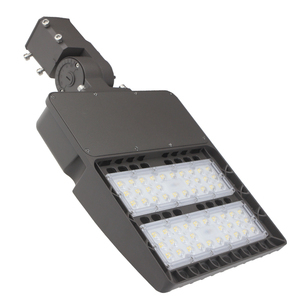 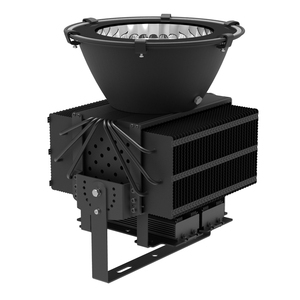 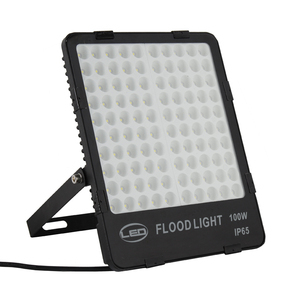 We specialize in various LED lighting products such as led flood light, led high bay light, led street lights, led corn light, led tube light led spot lights and led desk lamp. 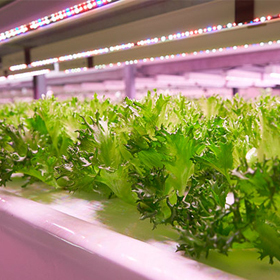 The factory covers an approximate area of 2,000 square meters, productivity reaches 50,000 pcs per month. 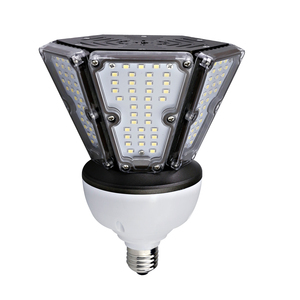 Odin has high qualified and professional sales team, and experienced R&D team from all sectors of the LED industry, such as driver components, LED Light source development, luminary construction, and heat management.